In 2010, this college was the second most expensive university in the globe but with an annual cost of $53,150, it is now the most expensive university in the world. The amount mentioned above includes a $1870 cost of insurance but excludes the cost of miscellaneous and travel expenses. A student in George Washington University pays an annual fee of about $53,000 which included the cost for books, tuition, boarding, rooming and other necessary expenses. 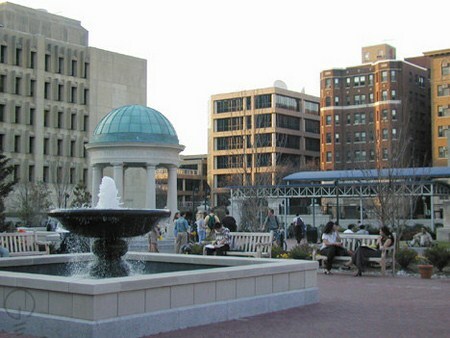 George Washington University is considered as one of the most generous colleges in terms of financial aid with students receiving an average aid of $22,500. 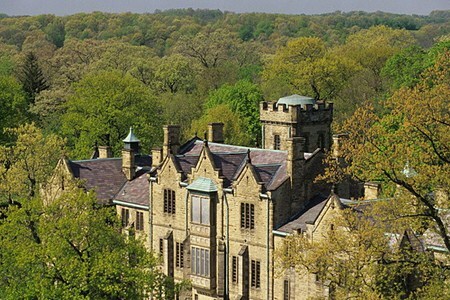 If you are just taking into account tuition and fees, then Kenyon College tops the list with an estimated tuition fee of USD 46,830. But it helps out students in the fact that as many as seventy percent of the students who attend Kenyon receive some or the other form of financial aid and twenty four percent of the students at the college are on academic scholarships. 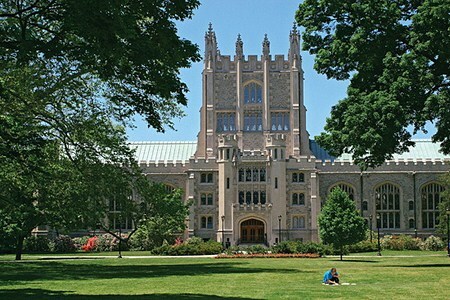 Vassar is the university for the elites and rich which offers an annual fee of $49,250. Vassar claims that you don’t have to be rich in order to attend the college because it grants its students with financial aids and meets the appropriate aid for its students. 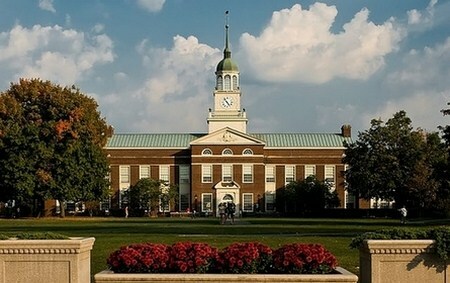 Bucknell University charged its students with $48,380 annual fee which include room and boarding expenses but excludes travel, book and personal expenses. According to the university, 62% of its students are receiving financial aid and average aid package amounts to $25,000. It claims that compared to other universities, it has lower hike rate. 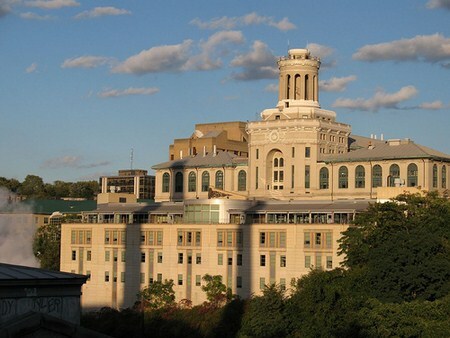 Considered as one of the top universities for research, Carnegie Mellon University is one of the most expensive universities in the world. 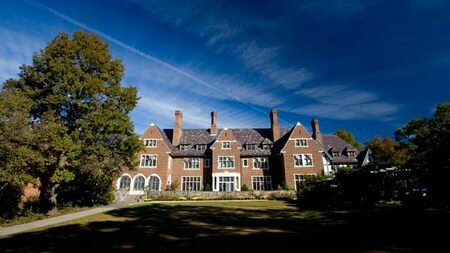 It offers an annual tuition fee of $40,000. It allows students to take advantage of payment plans which enable them to pay their tuition fee over a ten-month period with zero percent interest. 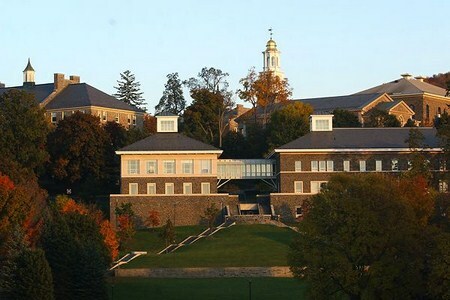 Located in New York, Colgate University is a liberal art college which requires its students to pay an annual tuition fee of $39,545. Students are required to stay in the campus on their first year thereby charging them an extra $9625 for board and rooming. The university also offers grand funding and aid package to its students. 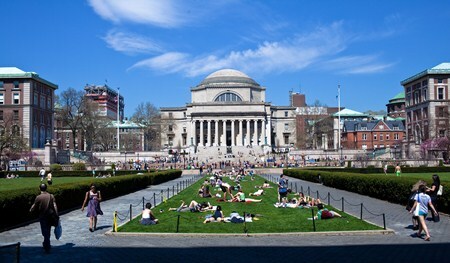 The tuition fee in Columbia University may not be as expensive as what the other universities have offered but the standard of living in Columbia is quite higher. A student in Columbia University normally pays an amount of $51,886. Students receive an average aid of about $30,000. 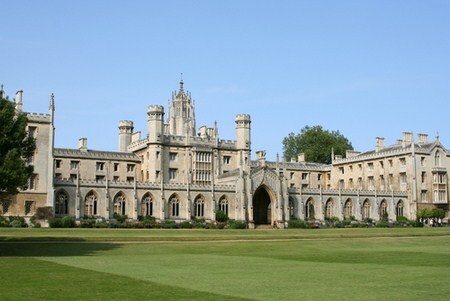 St. John’s College is hailed as one of the most expensive universities in the world which charges its students with a total fee of $49,513 including tuition fees, books, personal expenses and boarding fee. The university offers an average aid package amounting to $26,000 annually and as high as 65% of the students are enjoying this privilege. 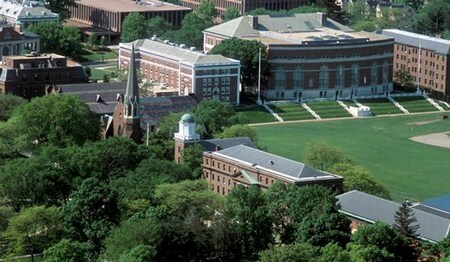 Each student from Wesleyan University pays an annual tuition fee amounting to $38,900 with a residential fee of around $11,000. It also offers a payment plan to its students with 0-interest repayment for a period of ten months.